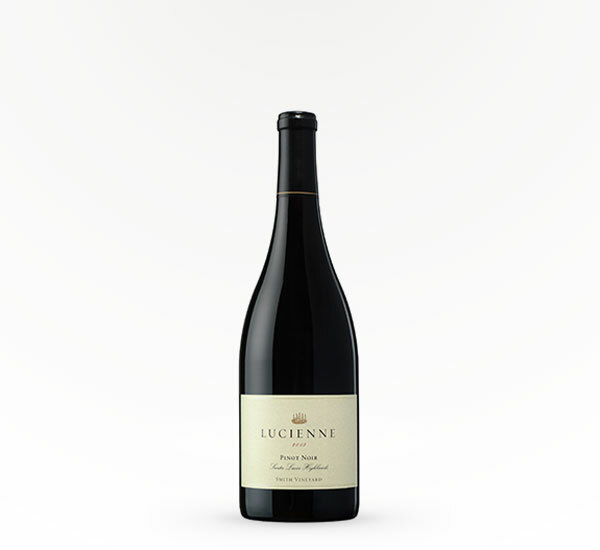 This wine artfully combines fragrant strawberry and blackberry aromas with earthy, cocoa dust undertones. 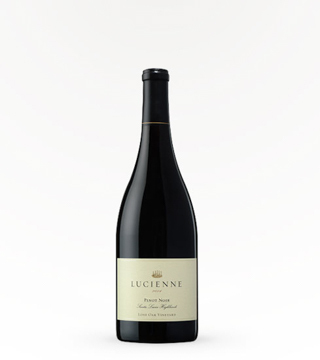 Flavors of harmonious red and black fruits including tart plums are underpinned by spice. A high note of acidity balances the wine?s silky mouthfeel and shapes its harmonious and persistent finish.